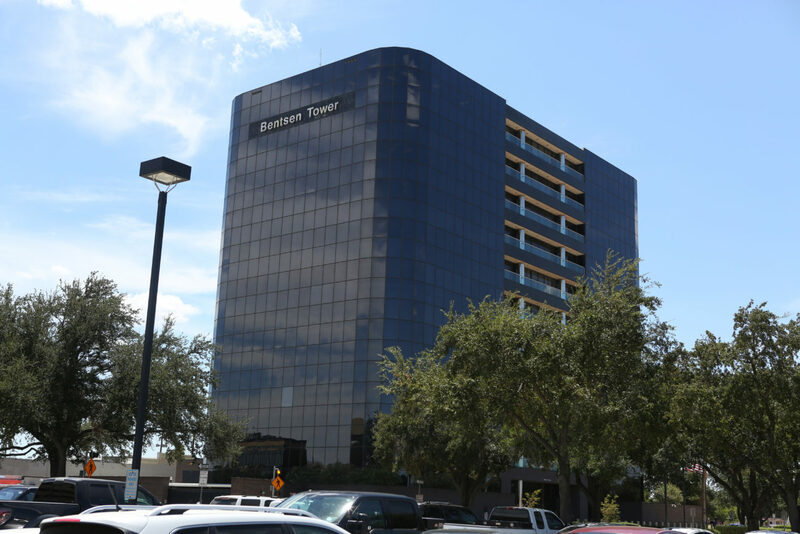 McALLEN — A McAllen woman received a sentence of time served in connection with a scheme involving the straw purchase of firearms, court records show. U.S. District Judge Micaela Alvarez sentenced Rachel Alene Soto to time served with six months of home confinement with electronic monitoring, making her the third suspect sentenced of a group of four originally charged in the scheme. Defendants previously sentenced in the case include Brandon “Viper” Baźan-Rodriguez, who pleaded guilty to the smuggling charge in November 2017 and was sentenced in March 2018 to 60 months in federal prison; and Gerardo Figueroa, who pleaded guilty in November 2018 to an importing, manufacturing firearm charge, was sentenced earlier this year to an eight-month prison term on Feb. 20, court records show. Records also show that Soto is one of four to plead guilty in connection with a gun manufacturing case, which is related to the purchase of several firearms in March and April 2017. In addition to Soto, Ba źan-Rodriguez, Figueroa and Carlos Ramzel Maldonado were all named in the original indictment on a variety of charges, including smuggling goods, import and manufacturing charges, as well as for their individual roles in purchasing four semi-automatic rifles and two pistols before attempting to smuggle them into Mexico, according to the records. Soto and Ramzel Maldonado were also accused of lying on the federal form when they purchased the same model semi-automatic rifle on different dates, between April and May 26, 2017, records show. Government prosecutors allege that Soto, who originally faced two charges — importing, manufacturing firearm and smuggling goods into the U.S. — “did fraudulently or knowingly receive, conceal, buy, sell, or in any manner facilitate the transportation, concealment, or sale of such merchandise,” specifically four semi-automatic rifles, a .380 caliber pistol and a Smith and Wesson .9 mm pistol. In connection with the case, “(Soto) knowingly made and aided, abetted, counseled, commanded, or induced or procured the commission of the making of a false and fictitious written statement to Academy Sports & Outdoors, which statement was intended and likely to deceive Academy Sports & Outdoors as a fact material to the lawfulness of the sale of the firearms… ” the record states. Prosecutors allege the purchase took place on May 26, 2017, in Pharr. Weapons and ammunition, like the ones involved in this case, purchased legally and illegally in the U.S. are often smuggled into Mexico and end up in the hands of criminals, exacerbating the violence perpetrated by drug cartel organizations as a result of the drug trade. In addition to her prison term, Soto will also be required to serve three years of supervised release, as well as participate in a drug and alcohol treatment program, court notes show. Ramzel Maldonado, who was scheduled to be sentenced Tuesday, had his hearing rescheduled and now expects to be sentenced on June 20, court records show.